On 8th September, 2011, we were very fortunate to have Mr. Prashanta Mukherjee (Chief) with us. Mr. Prashanta has been very integral part of Multidots since day one. He has been prestigious client, highly respected mentor and a great motivator for Multidots. We have done quite a few remarkable projects under his guidelines including the latest website for Indian High Commission, New Zealand. 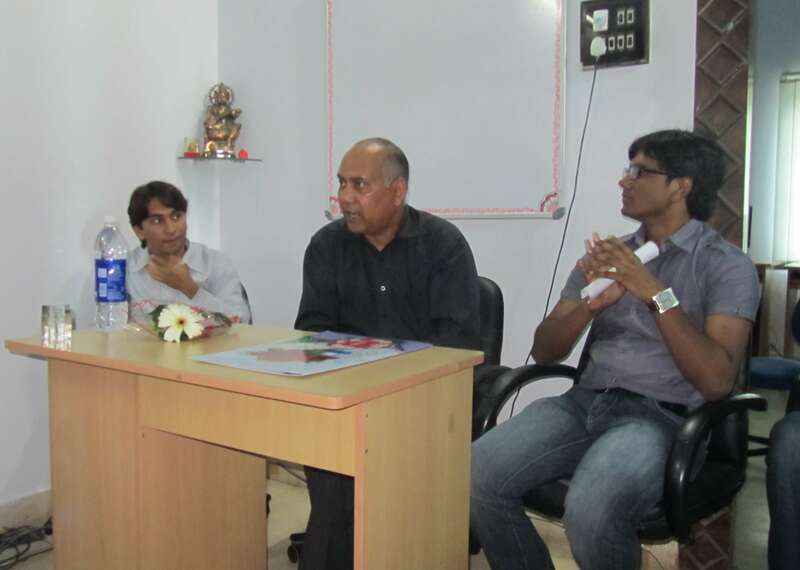 On last Thursday, we had a much awaited opportunity to host Mr. Prashanta at our office. It has been a wonderful day for each team member. He shared his high valued inputs, gained from a vast experience (worked at senior positions at IBM and Oracle) in different areas of Information Technology. It was really a day that everybody at Multidots will cherish. We are thankful to Mr. Prashanta for coming and sharing his valuable time with us. Hopefully we will put all his words of wisdom in practice.